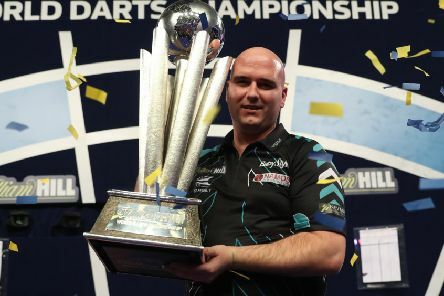 A Sussex man completed a sporting fairytale by winning the 2018 William Hill World Darts Championship. 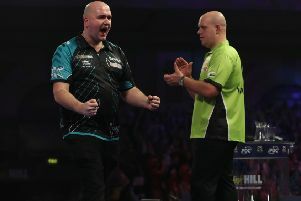 A Sussex player stunned the great Michael van Gerwen in an amazing contest last night (Saturday) to reach the William Hill World Darts Championship final. 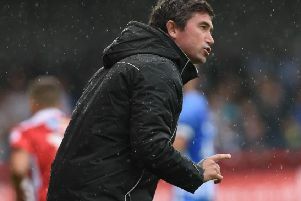 Crawley Town head coach Harry Kewell reckons being without Jimmy Smith and Jordan Roberts for their trip to Accrington Stanley this Saturday will bring a good opportunity for whoever steps into their shoes. 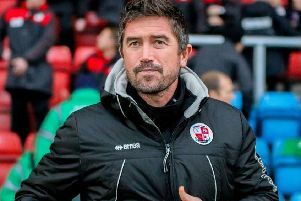 Crawley Town head coach Harry Kewell was pleased with their 2-0 win against Hastings United in the Sussex Senior Cup on Monday night.